Installing Countertops - Why Hire a Professional? Home » Installing Countertops – Why Hire a Professional? When installing countertops, it is important that it be done properly or other structural components can be damaged. If a countertop is installed incorrectly, the cabinet wood could be split, the plumbing could be damaged, or any other number of things could go wrong. Some countertop materials are more appropriate for a DIY project. While home improvement stores can provide you with the equipment and knowledge to successfully install a laminate or engineered countertop on your own, other materials, such as natural or engineered stone might be better left to the professionals. If you’re considering installing countertops as a DIY project, it is crucial that you understand the scope of your project. If you are just replacing the countertop in your kitchen or bathroom without any other alterations, it should be a fairly simple project. Installing countertops can get much more complicated when requiring custom cut outs or a separate decorative backsplash. There may also be other complicated design features like a pop-up ventilation system or odd angles that require problem-solving and will add time to the project. With kitchen and bathroom countertops, there will be plumbing or possibly even electric wiring that will need to be disconnected and then reconnected. All of these things need to be evaluated honestly when deciding if you have the skill set and equipment is necessary before installing countertops as a DIY project. Of course, installing countertops yourself can save money, that is if everything goes right. 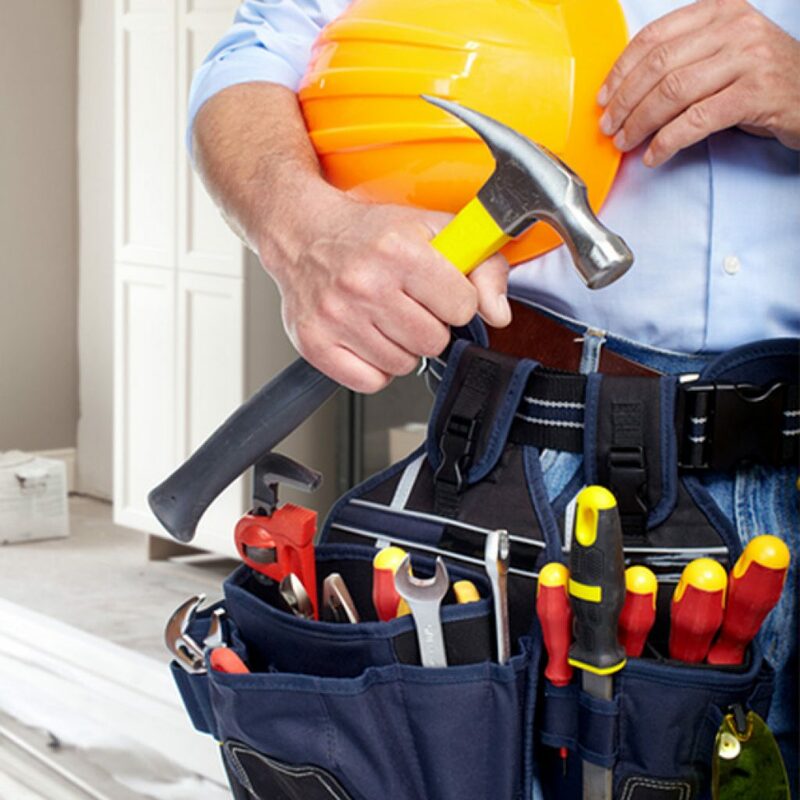 Mistakes could potentially cost you more money than hiring a professional contractor. It’s best to seriously consider the benefits of hiring a professional before tackling the job yourself. When installing new countertops, you must consider the material you are using. 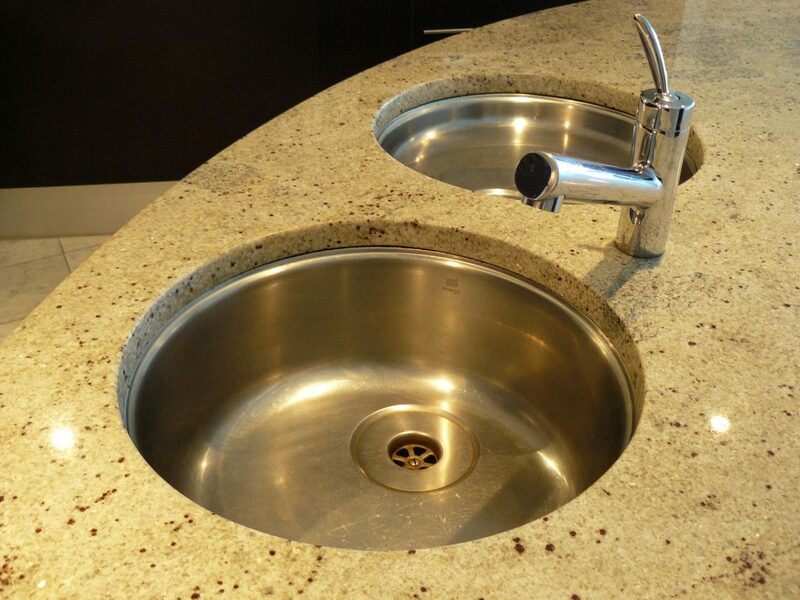 Some countertop materials such as granite, soapstone, marble, concrete, and quartz typically require a professional contractor with experience in these materials. They will have the specific skills and tools necessary to cut and install the countertops correctly. Mistakes with these materials can be very costly if they are installed improperly. Installing countertops, especially those made of a more expensive material, can be stressful if you’re are not experienced and confident in what you are doing. Many countertops, specifically natural stone, must be handled delicately and correctly during installation.This will prevent cracking, breaking, or other costly mistakes such as incorrect measurements resulting in a poor fit. A professional contractor and their team will be able to lift and handle heavy yet delicate material and fit each piece into place perfectly. You can spare yourself the stress by hiring a professional. With any home improvement project, time is of the essence. Who wants to look at a torn apart, incomplete bathroom or kitchen for weeks on end while countertops are being installed? If there are a lot of corners, cutouts, and appliances to work around, a professional will be able to handle these quickly and efficiently. Many contractors often have plumbing and electrical experience, which can save so much time installing kitchen or bathroom countertops. Installing countertops will require many special tools that you may not have. Purchasing these tools can be expensive and potentially even more costly or dangerous if you don’t know how to use them correctly. Careful measuring and the right tools are necessary to ensure a quality countertop installation. The most important tool a professional countertop installation contractor brings to the table is their experience. Not only can they efficiently and expertly install your countertops, they can help you choose the best countertop for your space and your lifestyle and tell you where to get it. PMI International Stone Importers have an inventory that includes stone from Brazil, Italy, India, South Africa, Mexico, China, Spain and Canada. We offer a wide selection of colors in Granite, Marble, Limestone, Onyx and Travertine. As wholesalers, our mission is to provide our customers with high quality products and exceptional service at a competitive price. 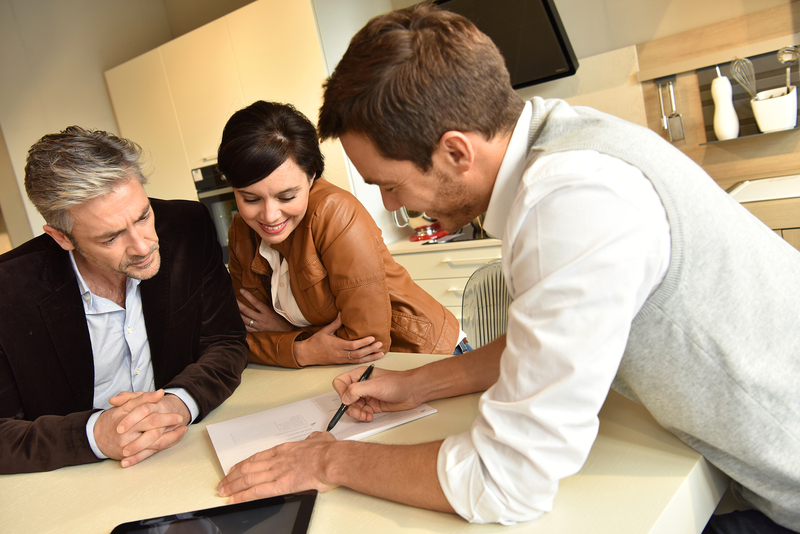 Though we do not sell directly to the public, we do offer homeowners a customer service and selection process which are unique to the industry.